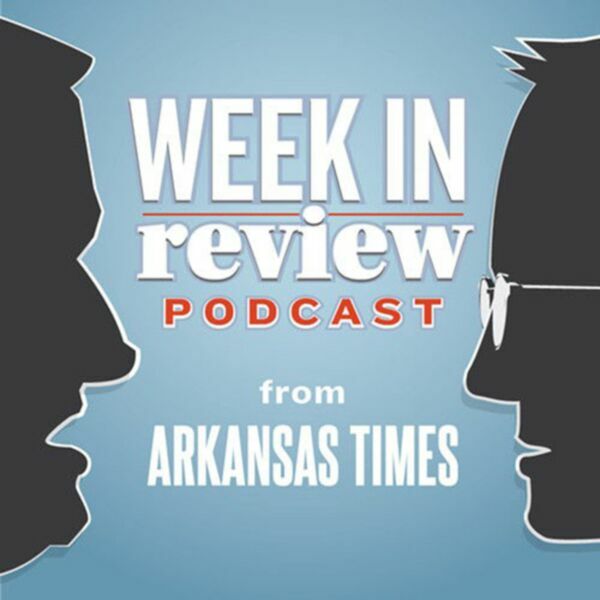 A new lawsuit challenging the state’s photo ID law, Bart Hester vs. the humanities, signs of a threat to governors school, big bills for the state Supreme Court and Clarke Tucker making a run for Congress — all covered on this week's podcast. Subscribe via iTunes. Download.